If you are thinking about putting your home on the market in the near future, you will want to attract the highest offer possible. With that in mind, let’s take a look at some useful tips on boosting your property’s value. You don’t have to add an extension or invest in a stunning new kitchen to add value to your home. You can make your pennies go further and increase your home’s value with these cheap and simple upgrades. Improve kerb appeal – People notice the exterior of your home first. This is your chance to wow your viewers. First impressions count! Replace old and dated radiators - Nothing makes a room look more dated than old-fashioned radiators, especially in your bathroom. Head to OnlyRadiators.co.uk for some inspiration. Heated towel rails are a good option because they create a warm and homely feel in the bathroom. Let there be light – One of the easiest and most effective ways of increasing your home’s value is to ensure it is lit properly. Let as much natural light into the home as possible and ensure all lights are fitted with the correct bulbs. Consider daylight bulbs for a natural light in a dark room. This will really open up the space and make your property look bigger. Give your kitchen a face-lift – You don’t have to buy new kitchen cupboards, simply fitting new doors can make a big difference and adding new accessories, like a new kettle and toaster can make the kitchen look fresh again. Top it all off with a lick of paint and you are done. Declutter – De-clutter your spaces! You want to show the buyer how much room they are going to have for all of their things. 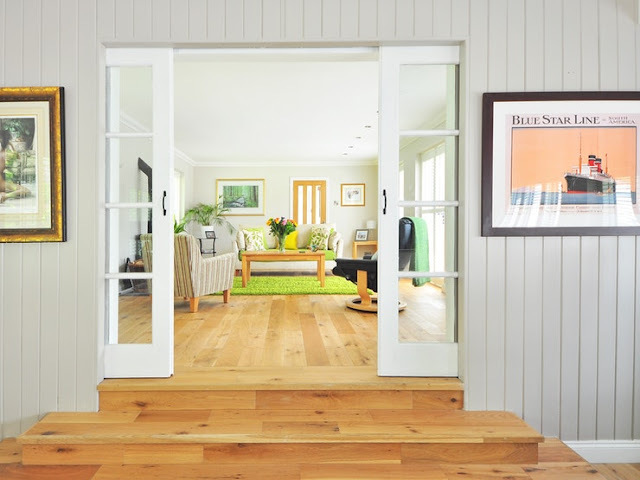 Re-frame entry – Similarly to the first point, your front door gives you the chance to start off on the right foot! Re-paint it and buy a new doorknob to make it look as good as new! Are your photographs showing your home to its best potential? If you are marketing your home yourself you need excellent photos. For some real estate photography tips check out this useful article to avoid some of the common mistakes made. Your photos and your main photo especially make your first impression on buyers. These photos should make them want to view your property. You need to make a great impression if you expect to create interest. How can you expect people to be interested in your property if the photos look poorly angled, and are badly lit? You will be doing your home a disservice and making it look like it is worth much less than it is. If you are marketing your home through an estate agent, it is likely they will take the photos for you. Instead, why not hire a professional! photographer? This is a great way to ensure your photographs show your property to full effect. Professionals take the time to get every shot right. They know what works and what doesn’t. They know how to use lighting to full effect and take their photographs from the best angles. They will also help your property to have a lifestyle element with different props. On the other hand, an estate agent will literally walk into the entrance of a room, take a photograph, repeat the process and then leave. 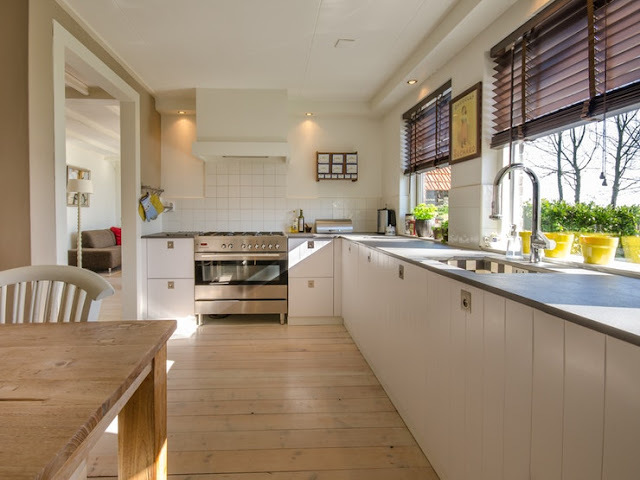 Can you add too much value to your home? If you are looking to sell your property down the line you really need to think about the improvements you make. 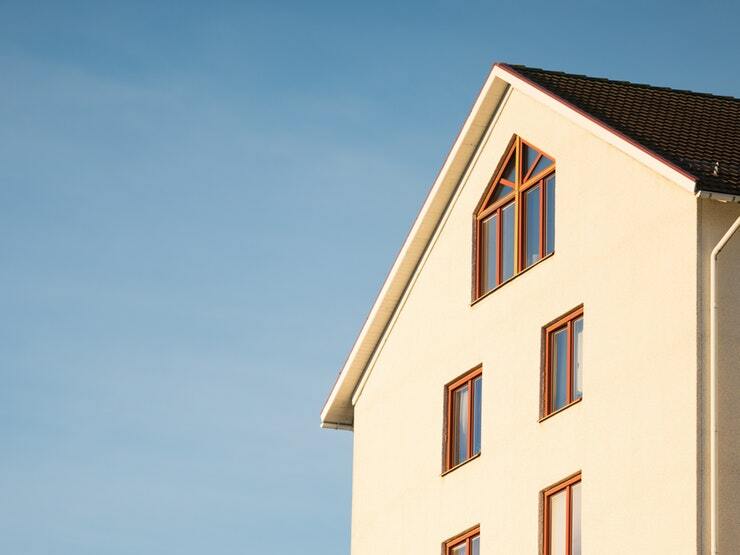 Sadly, the sky is not the limit when it comes to increasing your home’s worth. So, before you add an extension, install countertops, add a conservatory and an extra bedroom, invest in double-glazing and basically remodel your entire home you need to ask yourself, where you draw the line. You need to take a look at the estate you live on and the other properties situated there. What are they worth? Check properties online - historic prices can be seen on Zoopla or Right Move. If all homes seem to be in a certain price band, you have to wonder if someone with a higher budget is really going to want to buy in your area. You have to determine how far you should go with improvements so they are worth it. Some of these are things I wouldn't have thought of! Like the radiators.